A contemporary, Low Carbon Steel plate supplier and stockholder, Marc Steel guarantee’s exclusive, ASTM grade low Carbon Steel plates, having excellent malleability and cold forming abilities. Easy to fabricate, we are distributors and exporters of low Carbon Steel sheets in India, employed in industrial and commercial structures. Marc Steel surmounts as an exporter of Stainless Steel sheets across several industries due to their corrosion resistant nature and low maintenance abilities. We are suppliers and stockholders of a comprehensive range of Stainless Steel Sheets, readily bent and cut, to fit in dairy, food, beverage, kitchen appliances and industries. 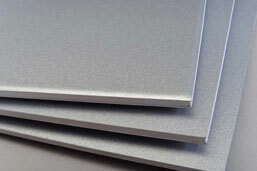 Alloy Sheets are made by combining various metallic components to increase strength and improve corrosion resistance. Marc Steel is a certified supplier and stockholder of Alloy Sheets, sourced from local and global mills to suit your industry demands. 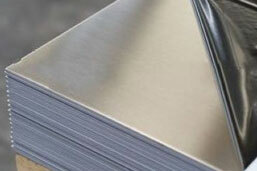 We export Alloy sheets of varying thicknesses to aerospace, construction, bicycle and marine industry. Marc Steel is a distributor of corrosion resistant plates in India, possessing exceptional resistance to corrosion and oxidation. 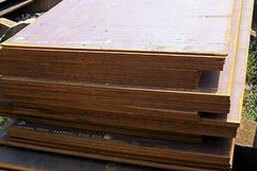 Commonly known as weather resistant plates/sheets, they significantly decrease corrosion in Cargos. As corrosion resistant plate suppliers and stockholders, we extend our corrosion resistant plates to bridge construction, urban furniture and machine-making sectors. 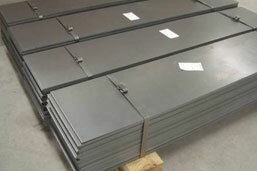 Global demand unbreakable yet ductility for steel plates prompted Marc Steel to be an exporter of high tensile steel plate. They are load bearing and shield crane booms and earth moving equipment from abrasions. 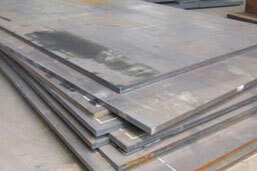 Distributors of high tensile steel plates in India, we mill source best plates, useful in offshore industries. 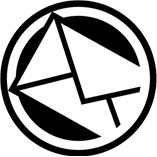 Marc Steel is a reputed stockholder of Steel pipes and tubes, active in delivering superior quality piping solutions to customers worldwide. 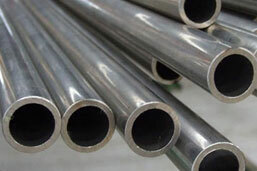 Widely used in chemical and petrochemical industries, we are supplier and exporters of Steel pipes and tubes, which are cost effective, reliable and have a long service life.